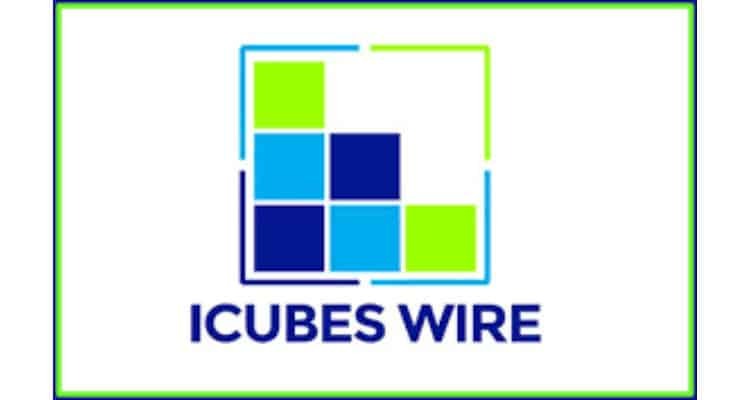 iCubesWire has recently bagged the social media mandate for Konica Minolta. The agency will be responsible for managing the social media channels, social campaigns, media spends & ORM of the company. The account was won post a multi-agency pitch. Konica Minolta assigns its social media duties to iCubesWire 0 out of 5 based on 0 ratings. 0 user reviews.